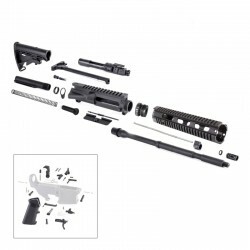 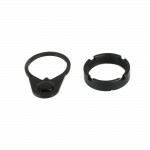 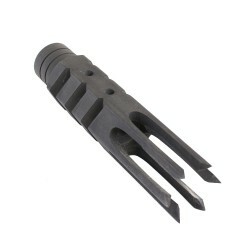 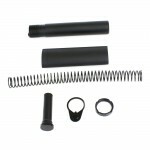 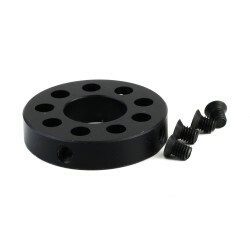 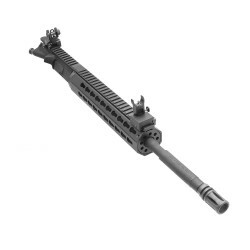 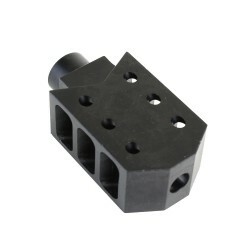 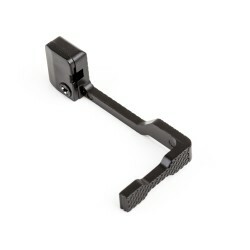 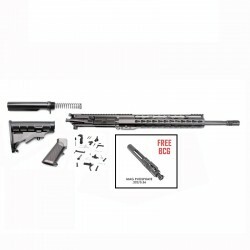 This AR-15 Pistol Buffer Tube Assembly includes all the parts needed for the back end of an AR-15 Pistol build rifle. 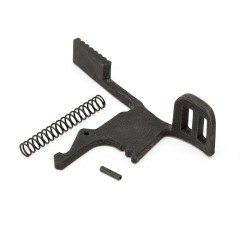 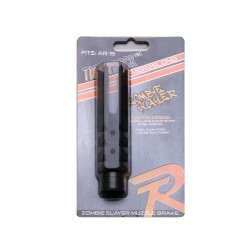 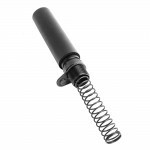 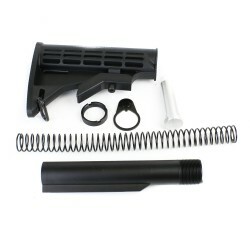 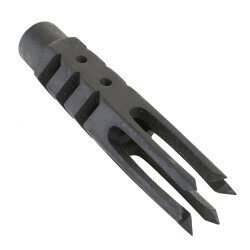 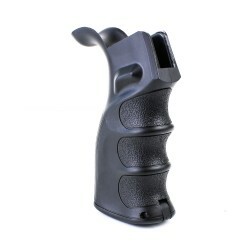 It includes a buffer tube, spring, carbine buffer, end plate, castle nut and buffer tube foam pad. 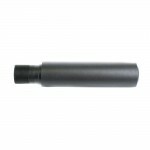 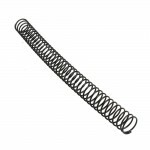 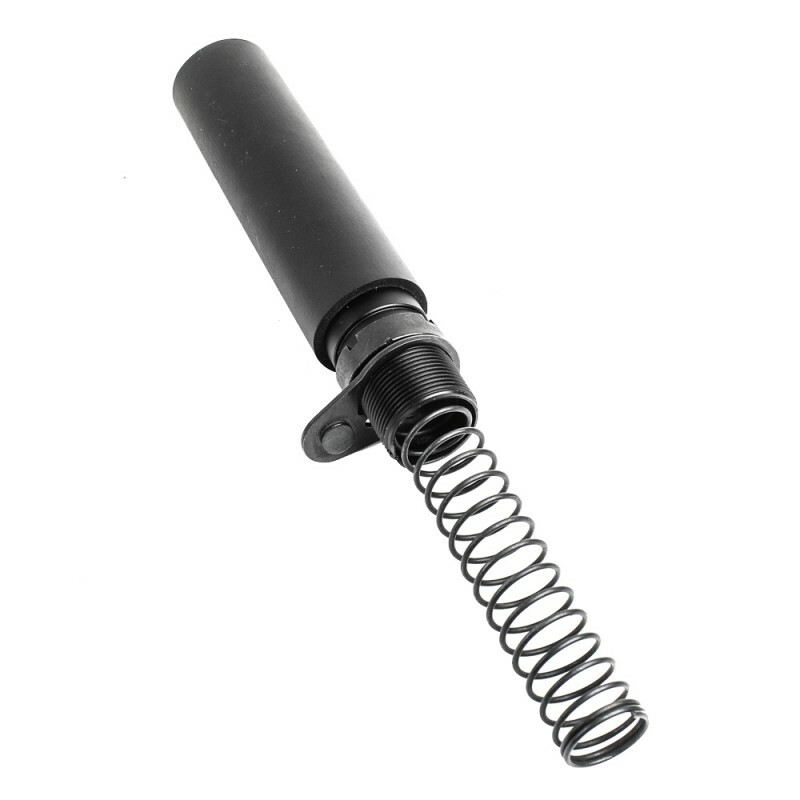 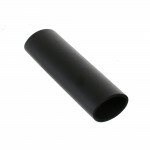 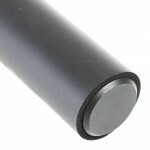 The Buffer tube is lightweight, durable, weather-resistant and is made of 6061 T6 aluminum and type III hard anodized coating to military specifications.